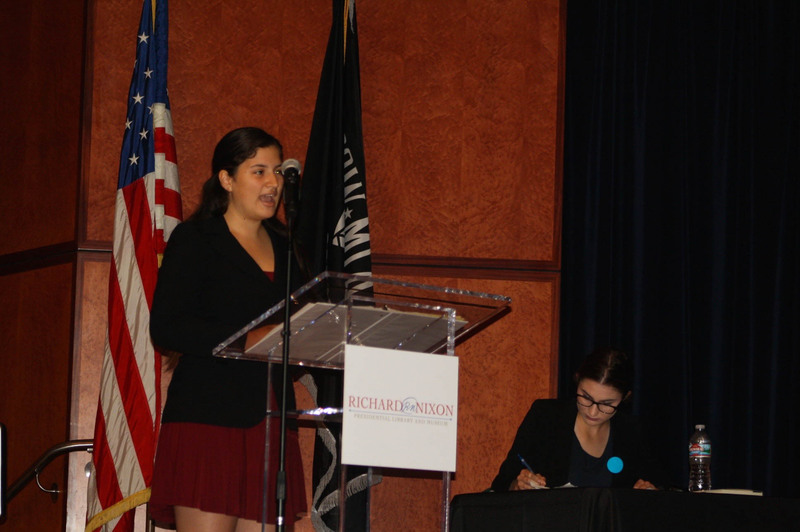 At the beginning of May, El Dorado High School (EDHS) juniors Kristin Sinks and Kiara Gomez were invited to represent the Constitutional Rights Foundation of Orange County in the California Civic Learning Showcase at the Richard Nixon Presidential Library and Museum. Both Golden Hawks are members of the El Dorado Mock Trial team and the ED LAW Academy. The students delivered their pretrial motions from this year’s Mock Trial team before federal magistrate judge and EDHS alumna Karen Scott, making legal arguments, answering Judge Scott’s questions about the applicability and interpretation of various United States Supreme Court precedent cases, and responding to audience questions during a Q&A session. 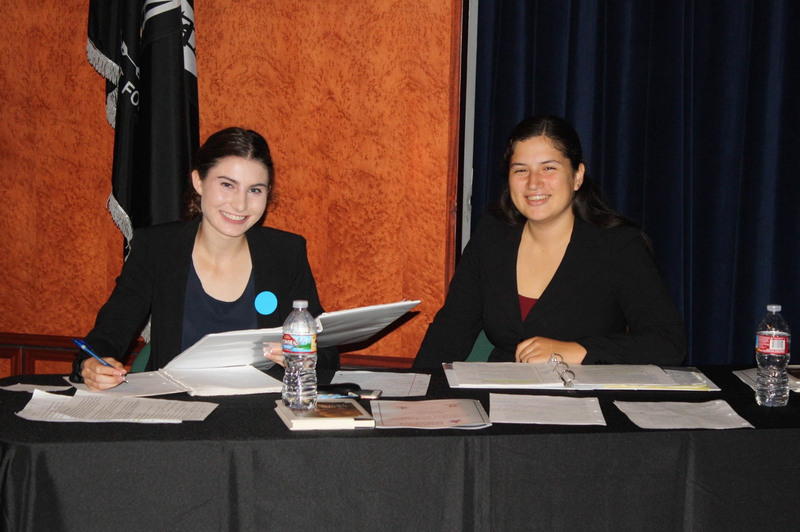 Be the first to comment on "El Dorado High students showcase legal talents in California Civic Learning Showcase"